SIXERS JOJO ‘QUESTIONABLE’ TONIGHT: TRANSLATION — HE’S PLAYING! 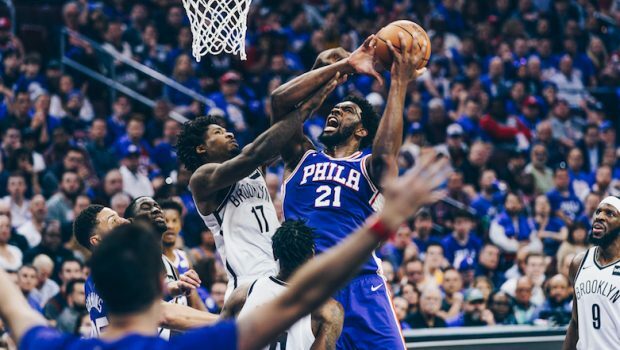 Joel Embiid is officially “questionable” for tonight’s Game 2 of the Sixers-Nets series at the Wells. Which means that he’s playing. 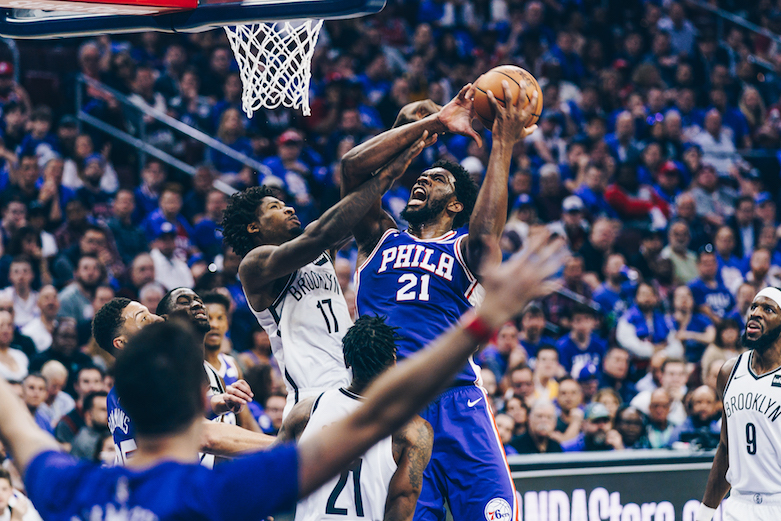 Embiid played in Saturday’s 111-102 loss to the Nets in Game 1 of the Eastern Conference first-round. The two-time All-Star – who was listed as “doubtful” for the first game of the series – tallied 22 points, along with 15 rebounds in 24 minutes of action. Embiid missed five of the 76ers’ last seven regular-season games. Head coach Brett Brown described Embiid’s injury as a “slippery slope” when he met with reporters after practice yesterday. “We are the recipient of Jo trying to inch along slowly and buy time,” Brown said. “You win a game, two more days, you win a game, three more days, you might drop one, four more days. Previous FLYERS TALKING TO RANGERS RETREAD COACH ALAIN VIGNEAULT! Next HOME COURT OR BUST: SIXERS DESPERATELY NEED GAME 2 TONIGHT!